More VPN servers for StrongVPN! More information? 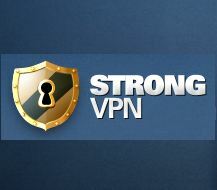 Then, go visit StrongVPN’s official website now! ← New servers for VPN provider HideMyAss!